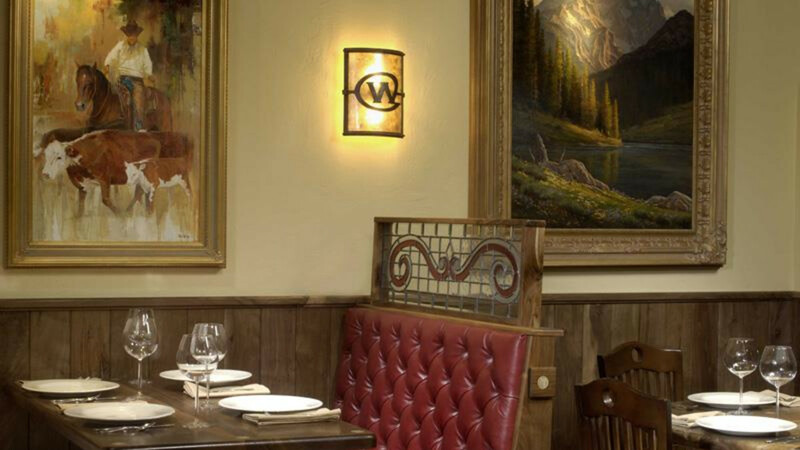 Take a step back in time at The Wort Hotel's famous Silver Dollar Bar & Grill. 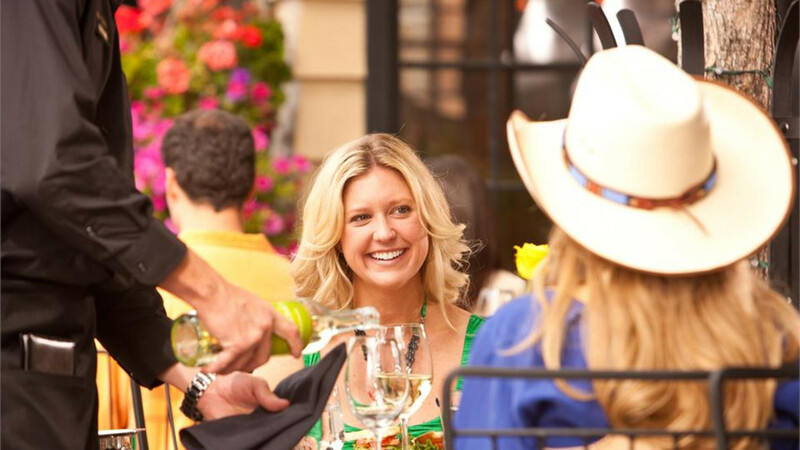 The Silver Dollar Bar features outdoor seating, giant streetside windows perfect for people watching in downtown Jackson Hole and a great menu of signature items like burgers and elk gyros, plus a large wine list and unique cocktails. 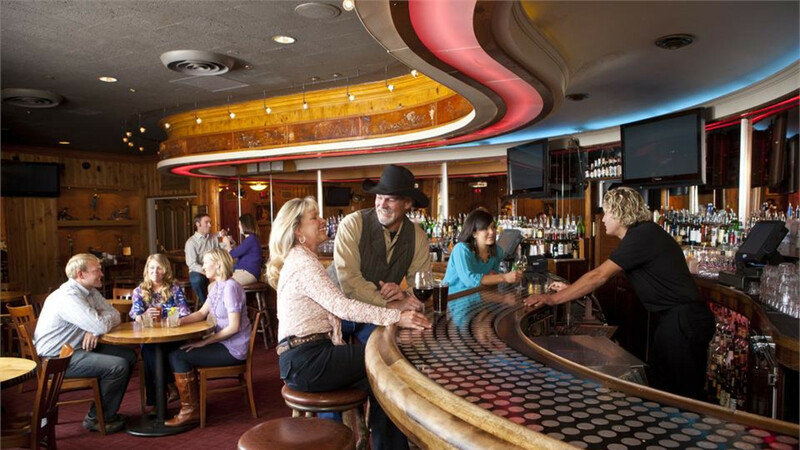 Enjoyed by locals, visitors, cowboys, politicians and millionaires, we invite you to make your mark in the history and tradition of the famous Silver Dollar Bar. The Silver Dollar Grill features a quiet yet casual dining room with a variety of original paintings and large windows onto Broadway Street. 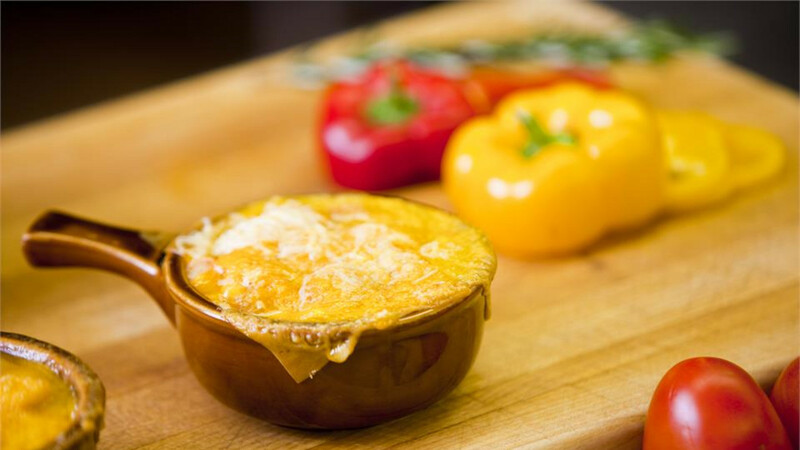 Creative mountain cuisine with family-friendly atmosphere and a Little Buckaroos Menu. Serving breakfast, lunch and dinner. 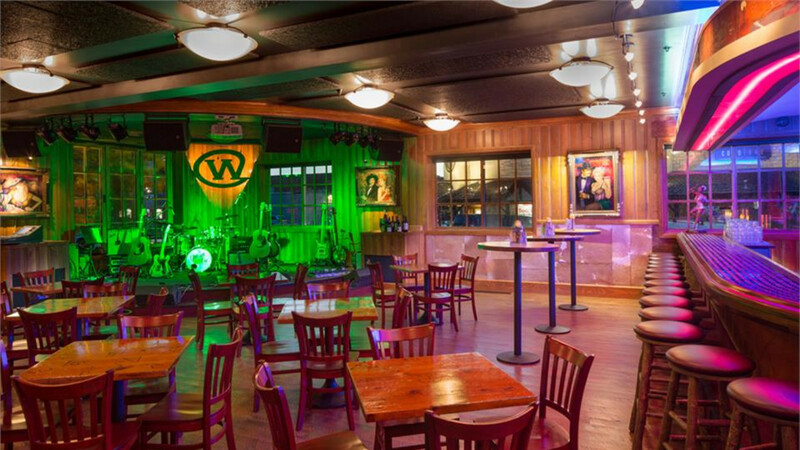 The Silver Dollar Showroom Jackson's premier downtown music venue, inside The Silver Dollar Bar, features live music every Tuesday, Wednesday, Thursday, Friday and Saturday.